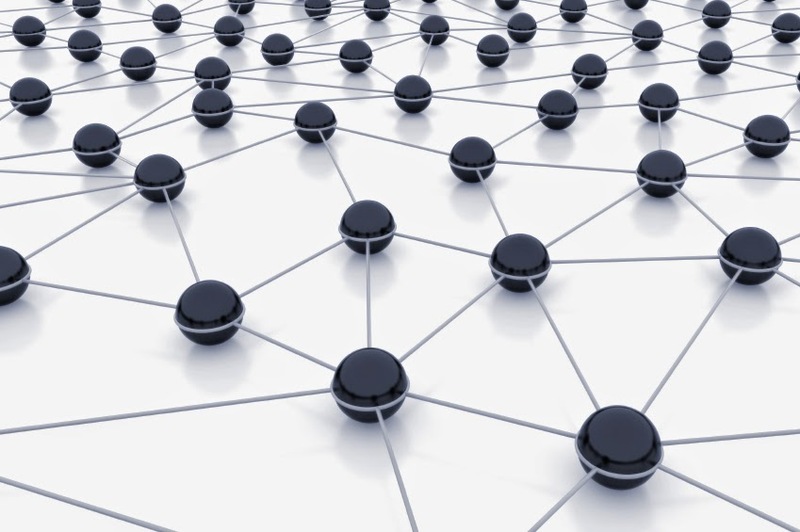 I hope that we will see something amazing that has iOS mesh network support in iOS 8 when Apple presents it today. It would be awesome to share stuff between users and devices without any network connection at all. As Airdrop works already today (and I use every day), but even more integrated and advanced. Why not add mesh network support to iMessages for example ? It would be awesome to be able to send iMessages without using any mobile data at all, only using a connection between devices. Apples mesh network technology uses a wifi connection between devices for speed and a Bluetooth connection for identity. You don't have to be connected to a wifi network for it to work. The service creates a wifi connection that is only visible between devices. That's the beauty with this mesh network technology. So if Apple would add that technology more widespread in iOS 8, and for example give iMessage support for that, then everyone that has an iOS device with this feature turned on will be an “antenna” for each other. This is one of the things that feels like Apple has prepared for later implementation, it lays more like “hidden” in iOS today. I hope it will get the spotlight it deserves today on the WWDC Keynote.